Blowout Sale! 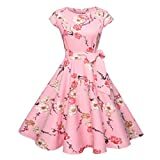 Up to 62% off on Dresses at Femi Store. 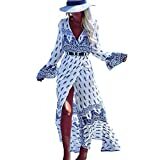 Top brands include oboss, OURS, Knitee, GownTown, MUXXN, ACEVOG, iLover, DKBridal, Suimiki, Nemidor, FORTRIC, AMZ PLUS, Joseph Ribkoff, David's Bridal, ZAFUL, MILANO BRIDE, GRACE KARIN, & ShenPourtor_Women Dress. Hurry! Limited time offers. Offers valid only while supplies last.